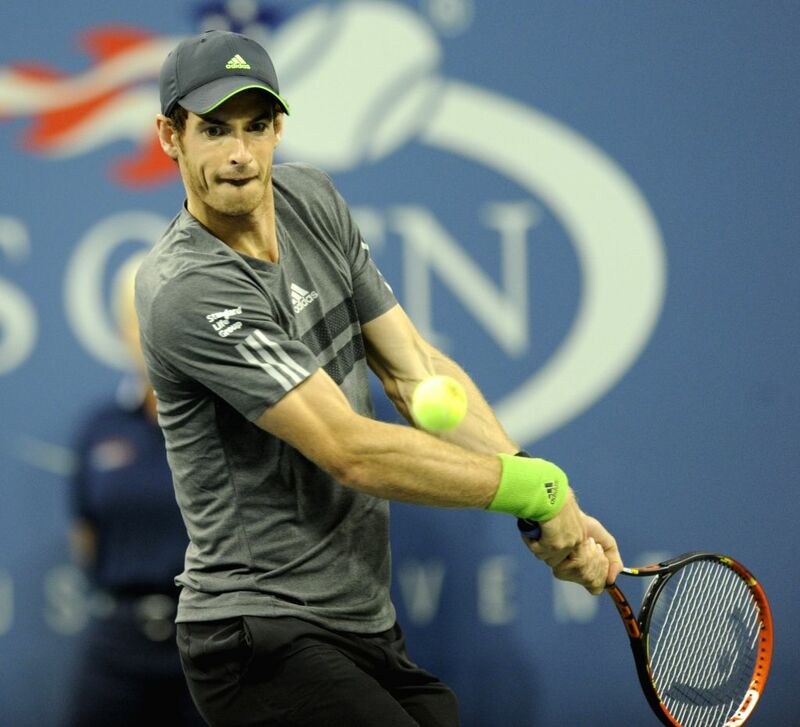 NEW YORK, Aug. 29, 2014 - Andy Murray of Britain returns a shot during the second round match of men's singles against Matthias Bachinger of Germany at the 2014 U.S. Open in New York, the United States, Aug. 28, 2014. 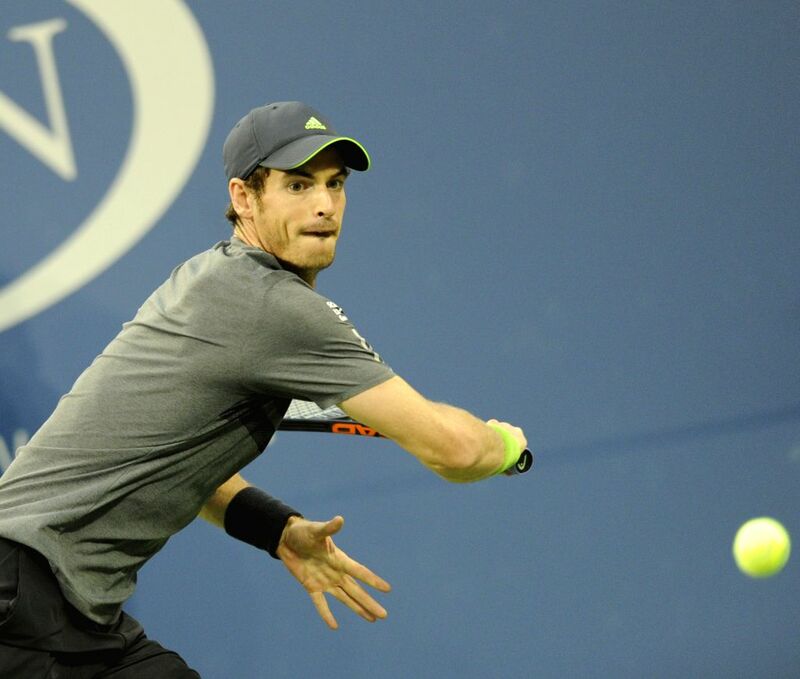 Murray won the match 3-0. 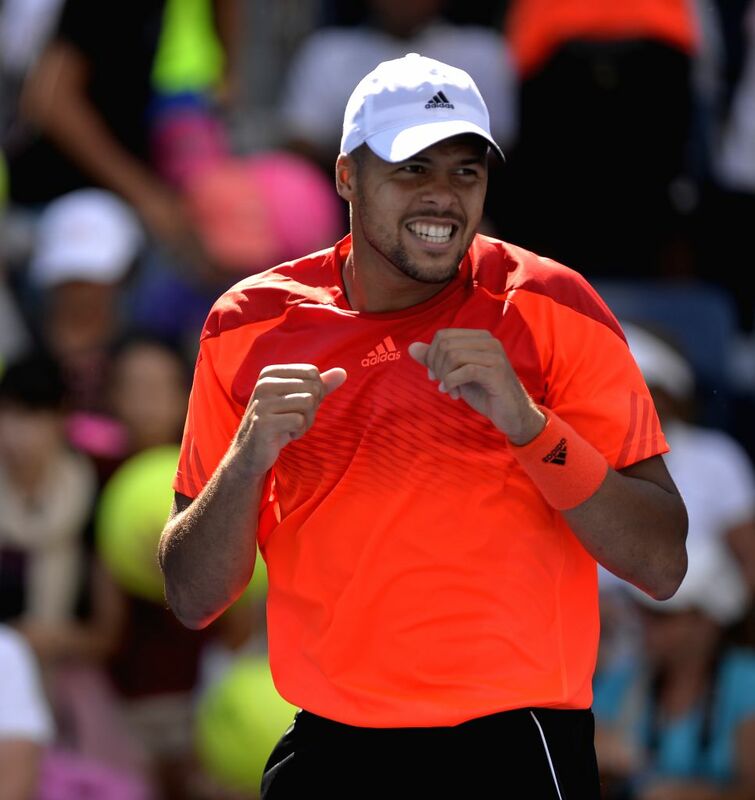 Jo-Wilfried Tsonga of France celebrates after the second round match of men's singles against Aleksandr Nedovyesov of Kazakhstan at the 2014 U.S. Open in New York, the United States, Aug. 28, 2014. Tsonga won the match 3-0.